Tulip offers perfectly planned and qualitatively constructed apartments with all the conveniences for lavish living. The complex comes loaded with unmatched and spectacular modern features which will rejoice and rejuvenate your mood. 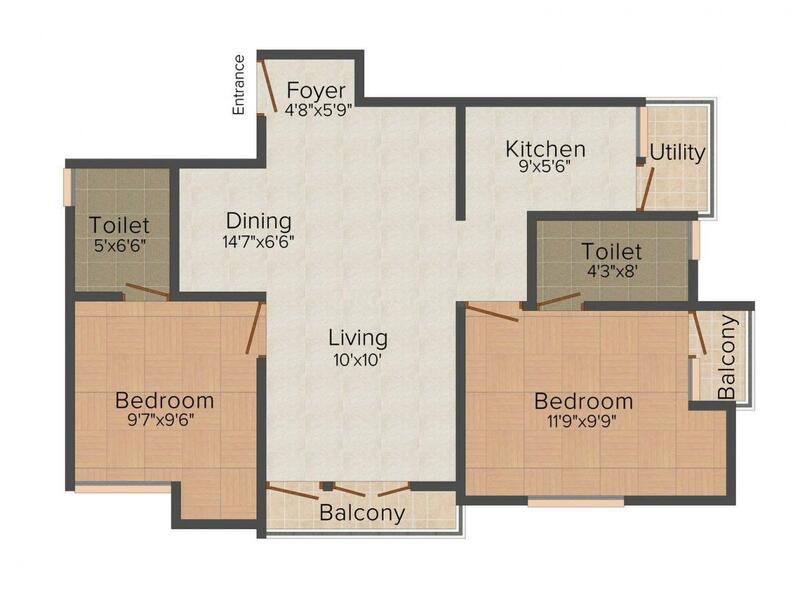 The residences have all kinds of ingredients with all the desired facilities that makes a perfect place to exist. The apartments of varied sizes allow for ample light and fresh air that convey the entire healthy and pleasant atmosphere. The architectural elegance and infrastructural design marks a major attraction that executes comfort and convenience for better living. 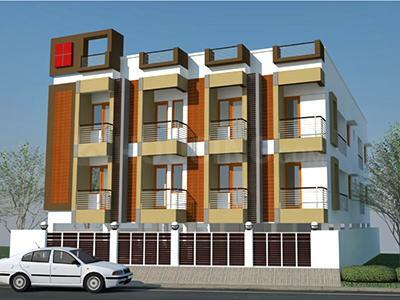 Jalladian Pet is a town located in close vicinity of the city of Chennai. This town is located in the district named Kancheepuram. This area is a superbly growing town of the district. This town is surrounded with vast greenery and natural beauty. Jalladian Pet is known as a lake town because of the presence of number of lakes in this area, which is increasing the real estate value in this area. A number of parks are situated in and around this town that offer a clean neighborhood and calmness in environment. Located close to the IT corridor (Rajiv Gandhi Salai) at OMR (Old Mahabalipuram Road) and the SEZ in Sholinganallur Road, Jalladian Pet has emerged as a favorable residential destination in Chennai. Also, all prime areas on the GST Road are easily accessible from Jalladian Pet including Chrompet, Pallavaram and St. Thomas Mount. Development of high class educational institutions and other important facilities are increasing the attraction of this place in the Real Estate map. 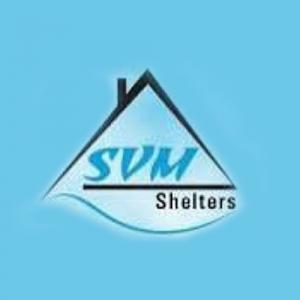 SVM Shelters is a Real Estate company that has successfully climbed up ladders of determination and optimism which have helped them gain enormous success. Being a fine amalgam of finesse and luxury, the company has grown to offer dream homes to those in search of their ideal living destinations. Armed with an experience that speaks perfection, the company plans to achieve its future vision aimed at exponential and rapid growth of the company. 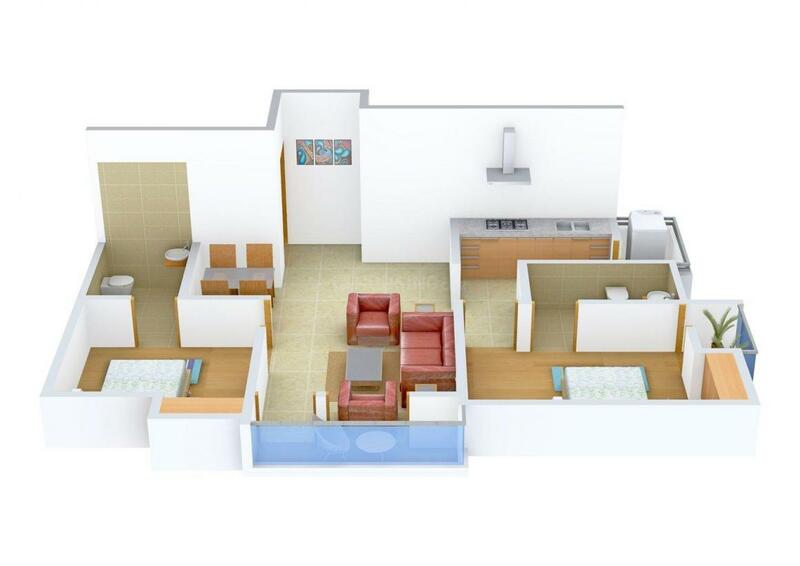 It is striving to be the principle builder in the Realty domain by providing pocket- friendly homes to its customers.